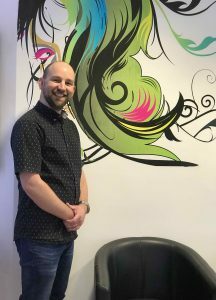 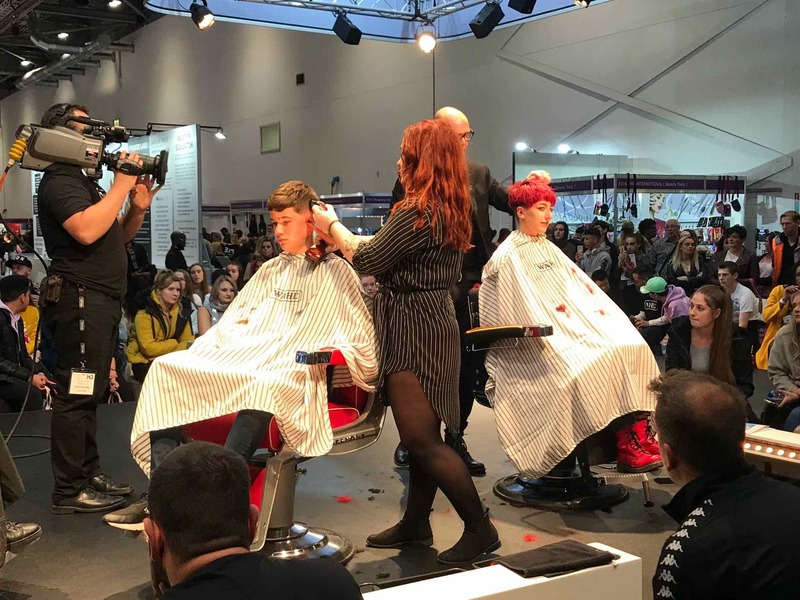 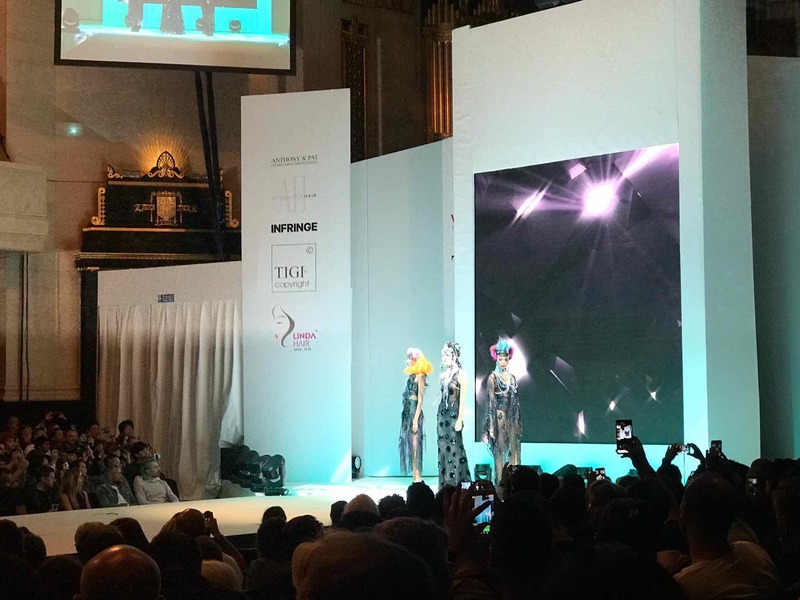 Aidan Garlington Hair Design has been recognised as leading providers of Beauty Works hair extensions in central Bristol for some time. 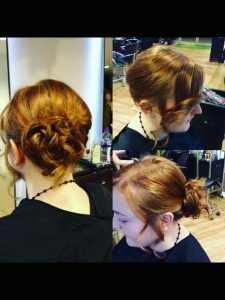 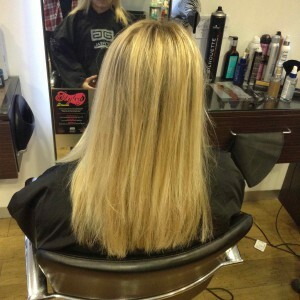 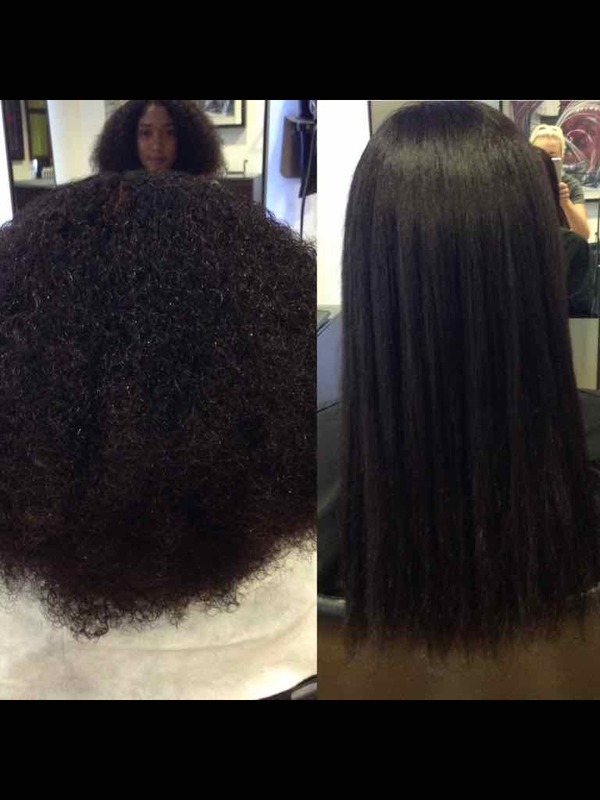 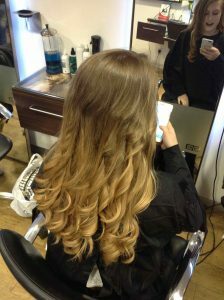 We wrote here a while ago about the hair extension services offered at our Baldwin Street hair salon. And the process of getting amazing Beauty Works hair extensions in central Bristol is now even easier for 2017. Our hair extension experts in Bristol offer a full and free hair consultation for each client to assess the strength and quality of the client’s hair – this usually lasts for 15-20 minutes. We also advise clients on how to maintain and take care of hair extensions – looking after new hair extensions requires effort and consistent hair care. It’s also important to consider the amount of hair extensions required: some clients might opt for a selection of hair extension bonds (which we provide from £150) whilst other clients may want a full head of hair extensions (which we can offer for approximately £500, depending on application for each client) – simply ask in-salon when attending your full hair extension consultation. 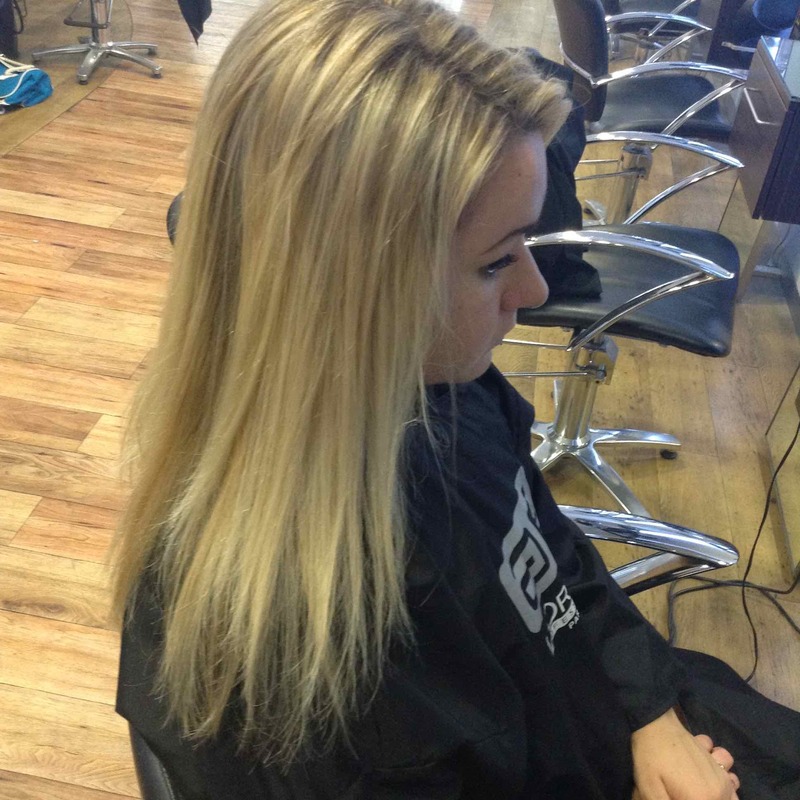 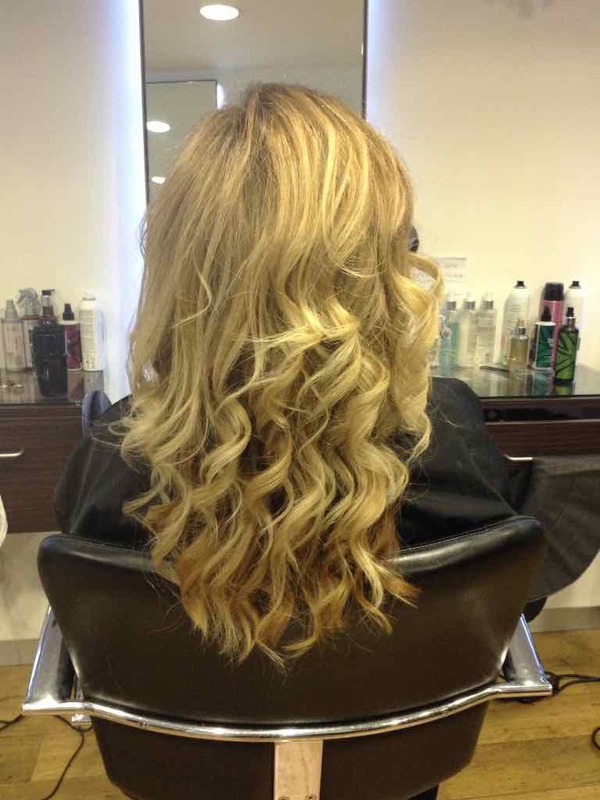 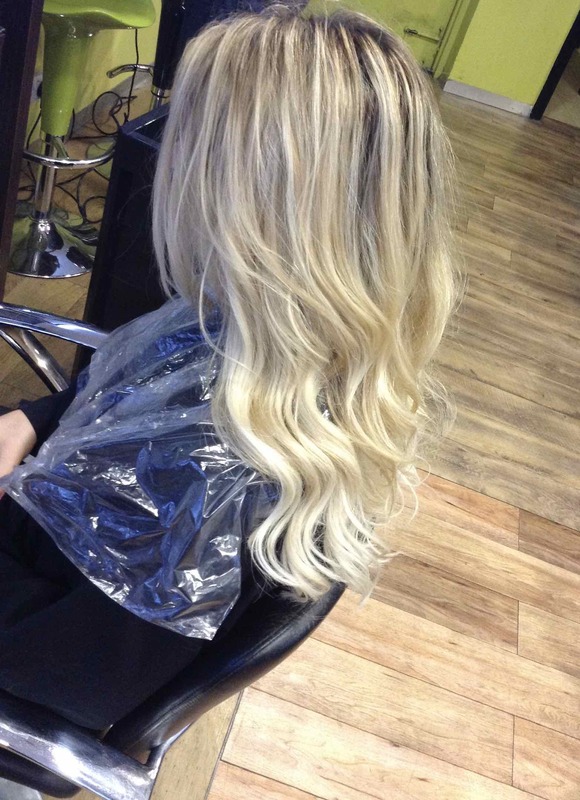 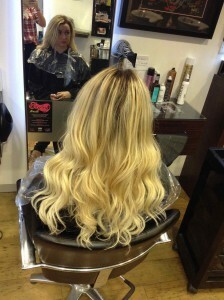 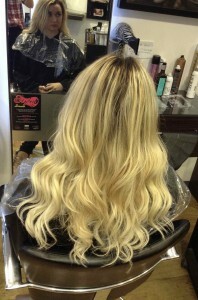 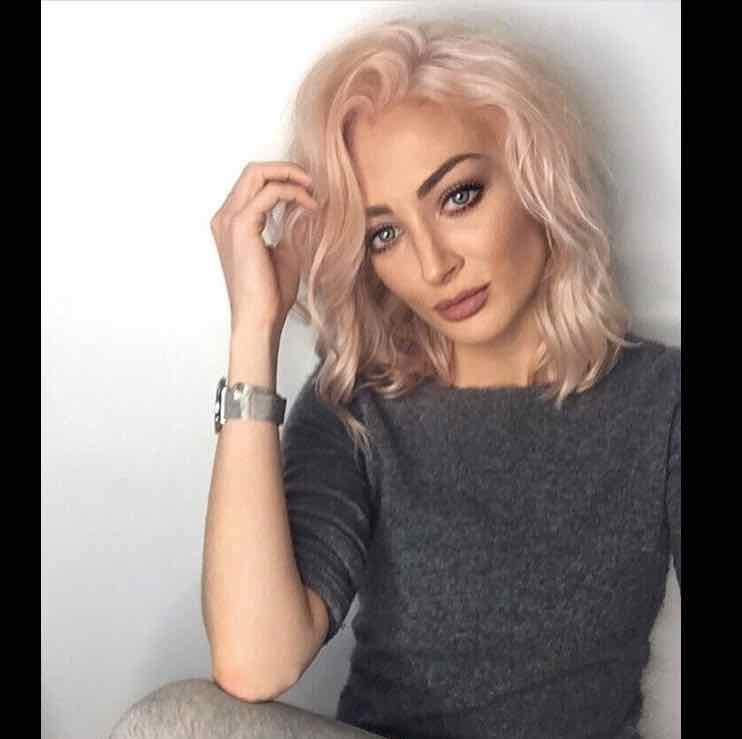 In our experience, Beauty Works hair extensions usually last for around three months, with maintenance visits needed monthly to check the quality of the hair extensions, as well as a salon visit a week after the hair extensions have been fitted to ensure that the client is managing their new hair extensions. 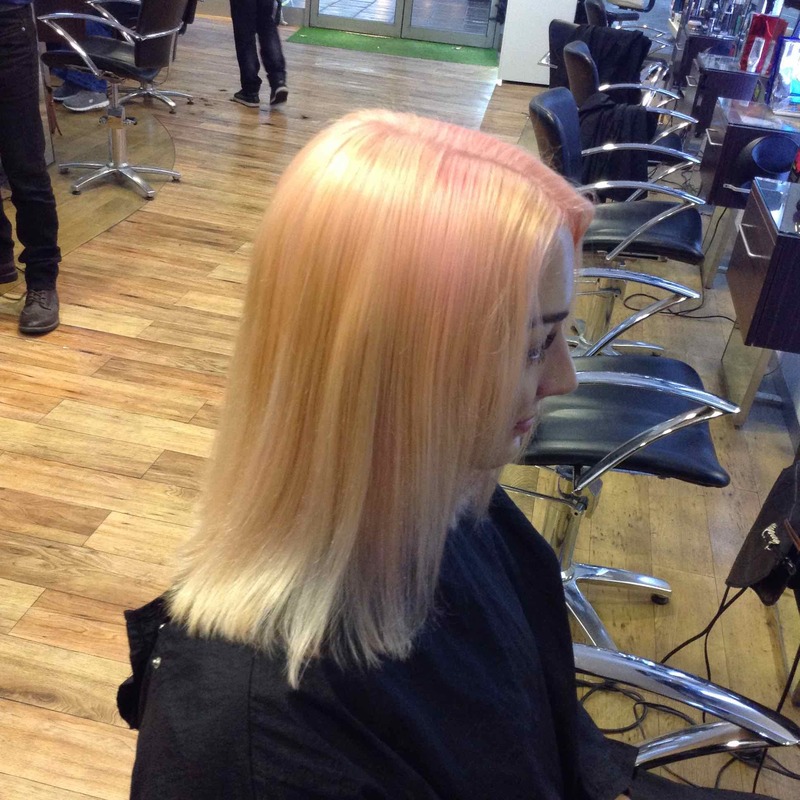 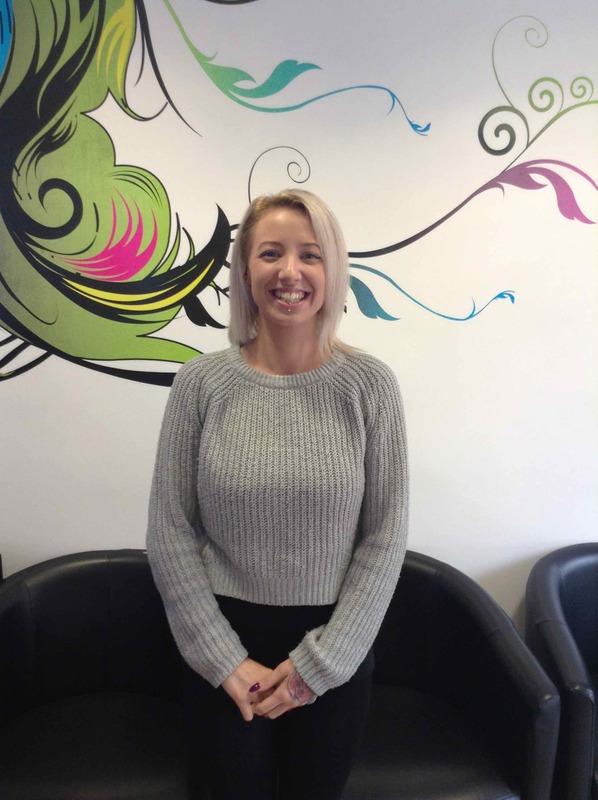 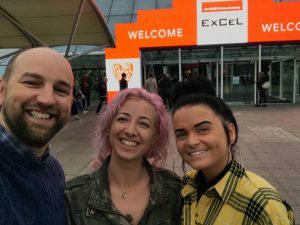 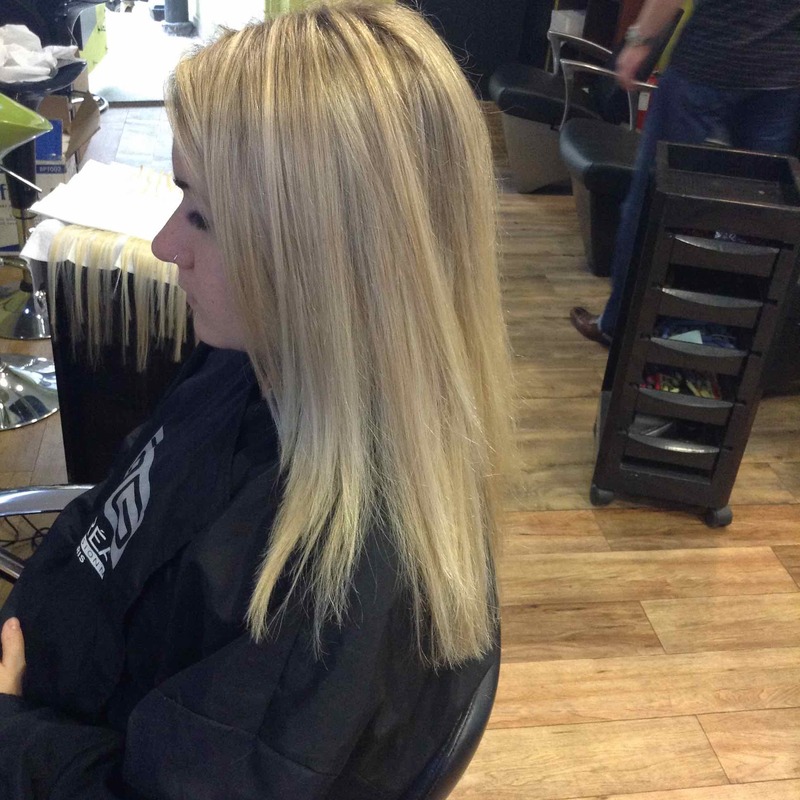 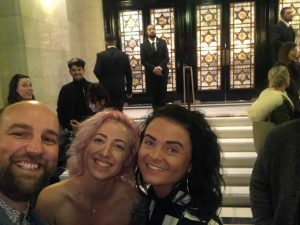 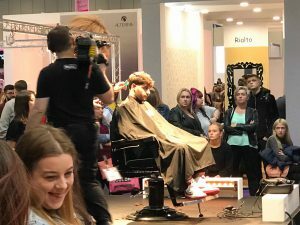 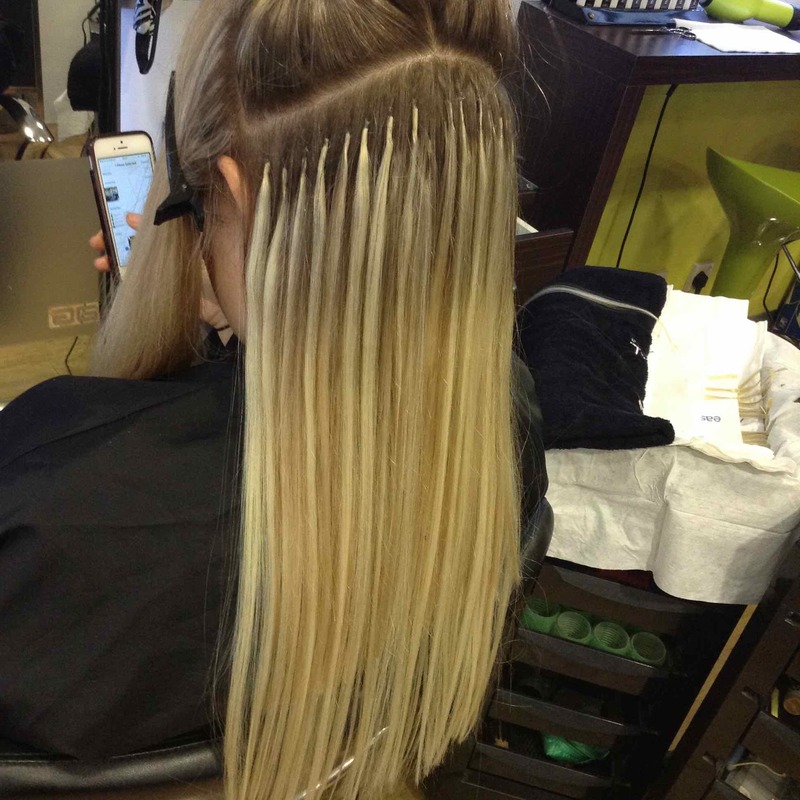 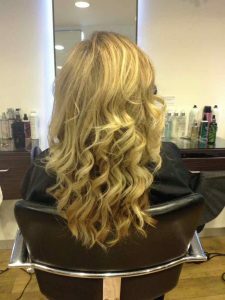 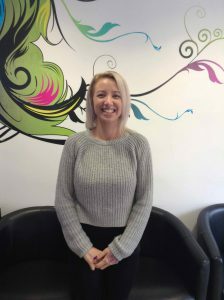 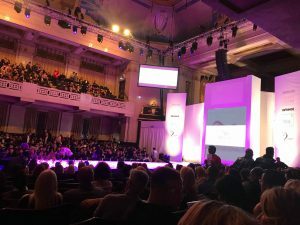 Hair extensions are a commitment, and we aim to make sure that our clients realise this before booking our hair extension services in central Bristol. 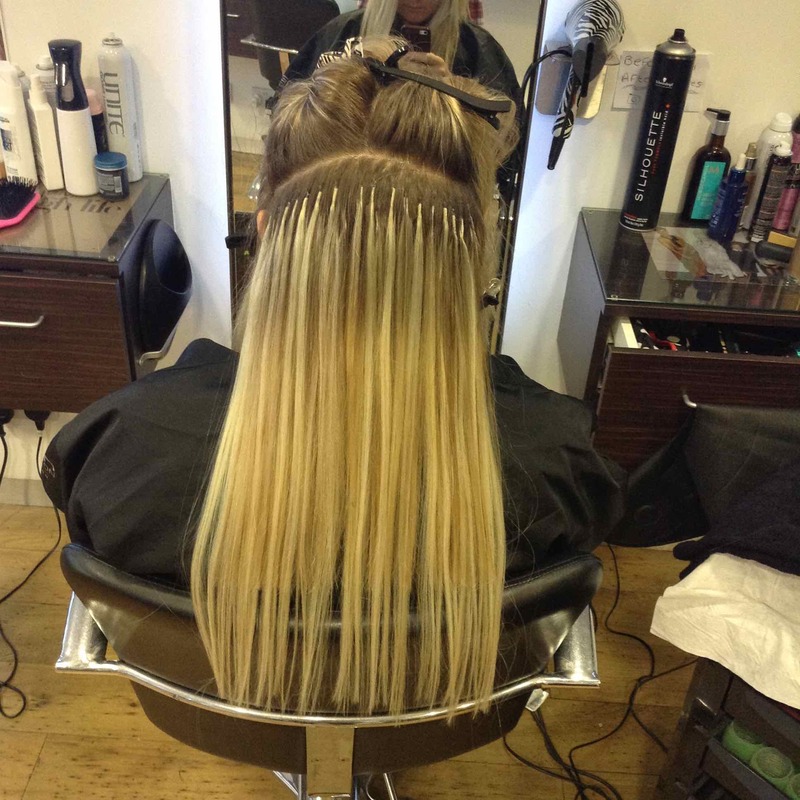 Why not book a full and free hair extension consultation with us at our Baldwin Street hair salon, so our Bristol hair extensionists can inform and educate you. To see the full range of Beauty Works hair extensions, hair restructuring products, hair colouring, hair treatments, and hairdressing services we offer at our central Bristol hair salon, please get in touch here.